New Release by Christi Caldwell. 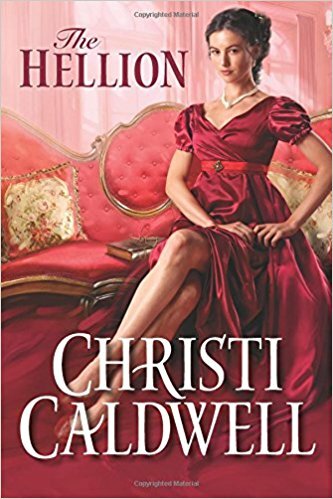 Pick up The Hellion today!! !